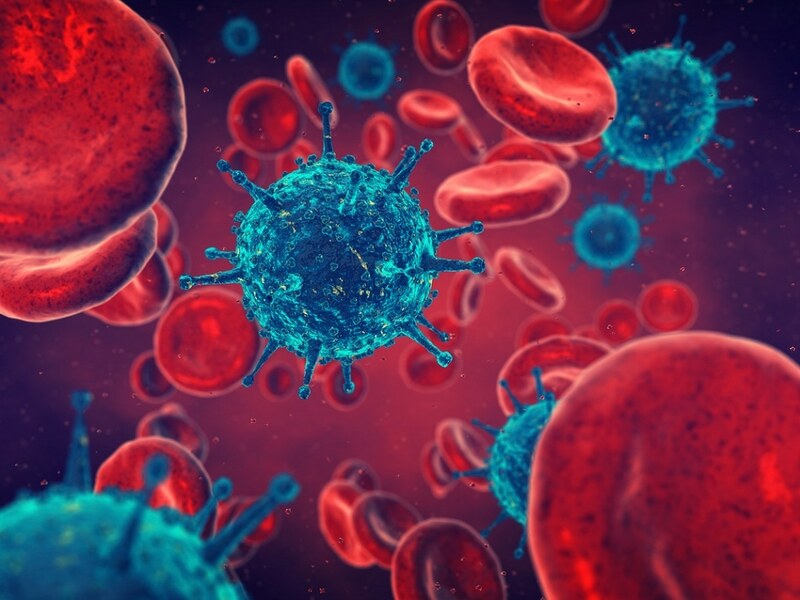 A researcher from RMIT and collaborators have created a novel nanosurface to be used in medical devices and implants that will prevent contamination with lethal bacteria. Due to the aging population there is a demand for more medical devices, which poses a global challenge of preventing infections caused as a result of medical biomaterials. When the human body is implanted with a medical device, bacterial and human cells battle to colonize the maximum surface area possible. This means that regardless of the stringent aseptic and sterilization procedures being applied, bacterial infection can become a main obstacle in the use of medical devices. A collaborative team of researchers from RMIT University, Swinburne University of Technology and Universitat Rovira I Virgili (Spain), have developed a superior long-term antibacterial surface with in-built bactericidal capability, which illustrates a key prospect for application in the design of antibacterial nanomaterials, particularly during a time of increased concern for antibiotic resistance. According to Professor Russell Crawford, Executive Dean of the School of Science, the team took advantage of a distinctive surface “nanotopology” to physically tear apart attaching bacteria while leaving human cells untouched. The study was extended to include the assessment of the bactericidal potential of dragonfly wings and black silicon; both of which are composed of bactericidal nanostructures. Black silicon is a synthetic analogue of dragonfly wings, with similar bactericidal properties and its surface is made up of tiny spikes, reminiscent of a bed of nails. Because bacteria are small compared to these spikes, they place tremendous mechanical stress on them, causing them to rupture. But human (i.e. eukaryotic) cells are gigantic by comparison and by having stronger cell walls and distributing their weight over more points, they remain unharmed. To analyze this, the team used either regular silicon or black silicon, and pre-infected their surfaces with human pathogens. They then added monkey kidney cells - COS-7 cells - to establish how they fared among the bacterial pathogens on both regular silicon and black silicon. Through this experiment, it was discovered that the COS-7 cells were able to grow over the surface of black silicon, which had killed the pathogenic bacterial cells. However in the case of the smooth regular silicon surface, the pathogenic bacterial cells were not killed. It was revealed that the membranes of the monkey cells deformed around and surrounded the miniature spikes. Additionally, black silicon implanted into mice did not activate an inflammatory reaction. The results from the research have been published in the ACS Applied Materials and Interfaces journal. The research proved that it is possible to grow human cells over a surface that had formerly been contaminated with lethal bacteria. Lead investigator Professor Elena Ivanova from Swinburne University of Technology said that it signified that the implant is well protected from attacking pathogens, guaranteeing that proper tissue integration occurs, boosting the success rates of implants. Surfaces such as these represent an exciting opportunity for the development of a wide range of antibacterial biomaterials for industrial and biomedical applications.